It’s time to talk about the week that was in Texas politics. 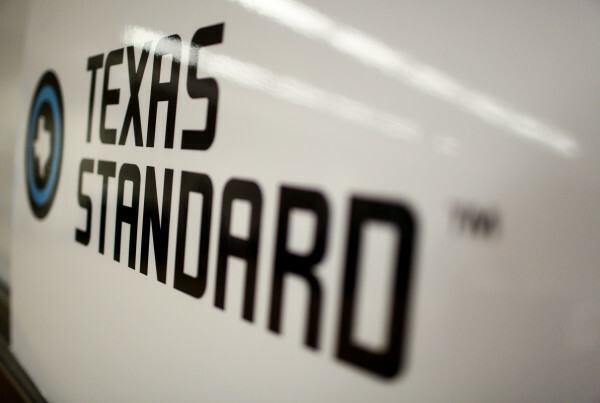 Emily Ramshaw, editor-in-chief of the Texas Tribune, spoke with the Standard today to talk about what’s been going on across the state. The 85th Legislature will be in session this January and many lawmakers are already filing bills across a range of issues. But is there anything that particularly stands out this time around? Why Are Americans Fascinated By Royalty? After Trump’s Upset, Is It Time to Rethink How Journalism Is Taught?